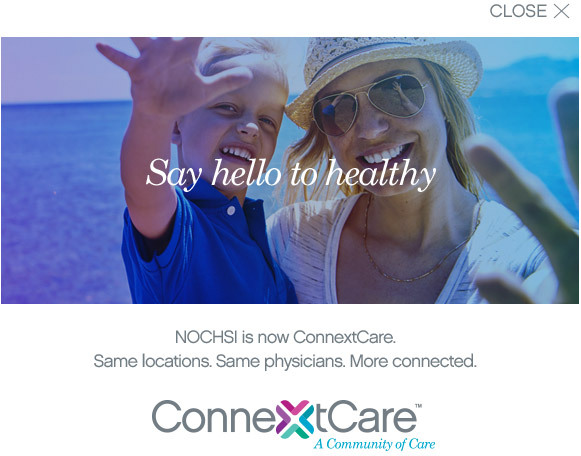 Northern Oswego County Health Services Inc. (NOCHSI) has changed its name to ConnextCare. The health-care network, which has served Oswego County residents since 1969, adopted the new name to better reflect its growth in staff, services, and locations, Daniel Dey, president and CEO, said in a release. ConnextCare has 235 employees across Oswego County. The organization doubled in size in 2013 when what was then NOCHSI acquired the Fulton and Oswego practices of Oswego County Opportunities and the Mexico, Phoenix, and Parish practices of Oswego Health, according to a spokesman. The release stressed that the new name does not mean a change in ownership, leadership or operations. “Other than new signage, patients will not experience any operational changes due to the name change,” Tricia Peter-Clark, VP of operations, said. The new name and logo were introduced to ConnextCare staffers Wednesday morning at the Kallet Theatre in Pulaski.